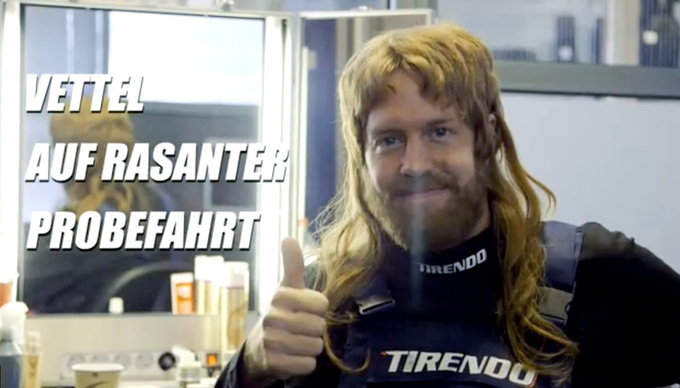 Formula One world champion Sebastian Vettel just made a spot for a German tire dealer giving customers a wild test ride in their own cars - disguised as a fat mechanic. 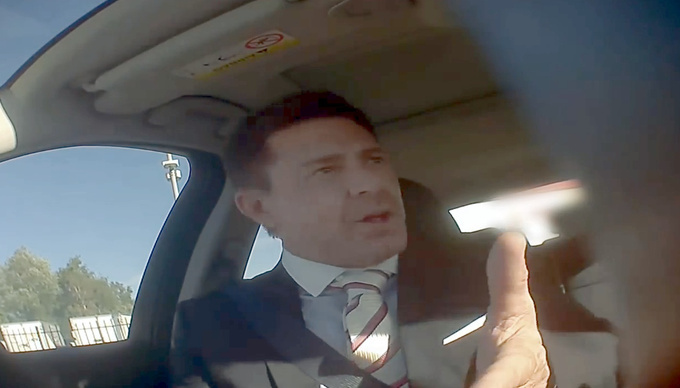 He takes the customer's car for a spin with the owner by his side then has the nerve to tell her the problem is that the tires make a screeching sound. They wouldn’t normally, of course. The final scene rocks. I'm sure Vettel looking into the camera saying “ Keep cool, Frau Hansen, keep cool!” will become a classic. Full circle. 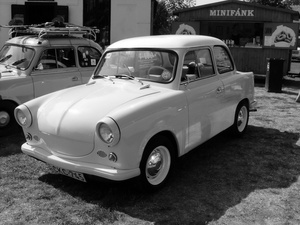 The beautiful story of the Trabant that found its way home. I would never have thought I’d see this car here.